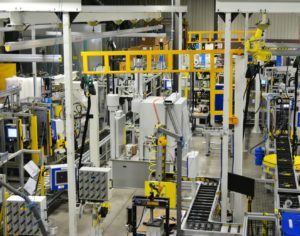 Pyxis Technologies is an industry leader in the innovation, design and manufacture of highly-engineered automotive and commercial vehicle axle assembly systems. 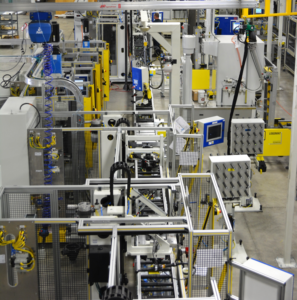 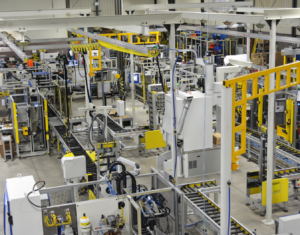 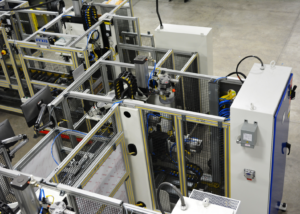 Our turnkey solutions include enhancing your current process by integrating work cells and/or individual stations, including a host of automatic, semi-automatic, and manual features, into existing systems. 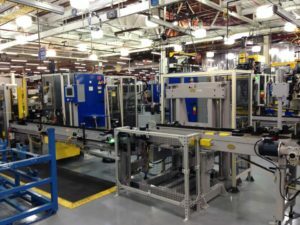 Fully Automatic Station – Typically utilized in situations where the process sequence is complicated and/or high output is a requirement. 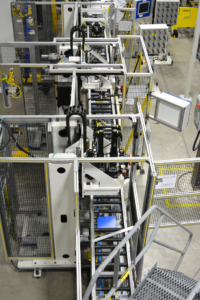 Semi-Automatic Station – Typically utilized in situations where manual work piece handling and/or part feeding is a requirement. 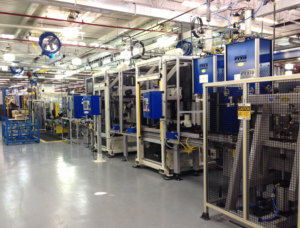 Manual Station – Typically utilized in situations where tasks are difficult to automate.